We’re finally here, the last Family to look at in Lightseekers; this one is a bit different to the others. That’s right, we’re looking at Locations. Seleni, Yikona Council of Elders. 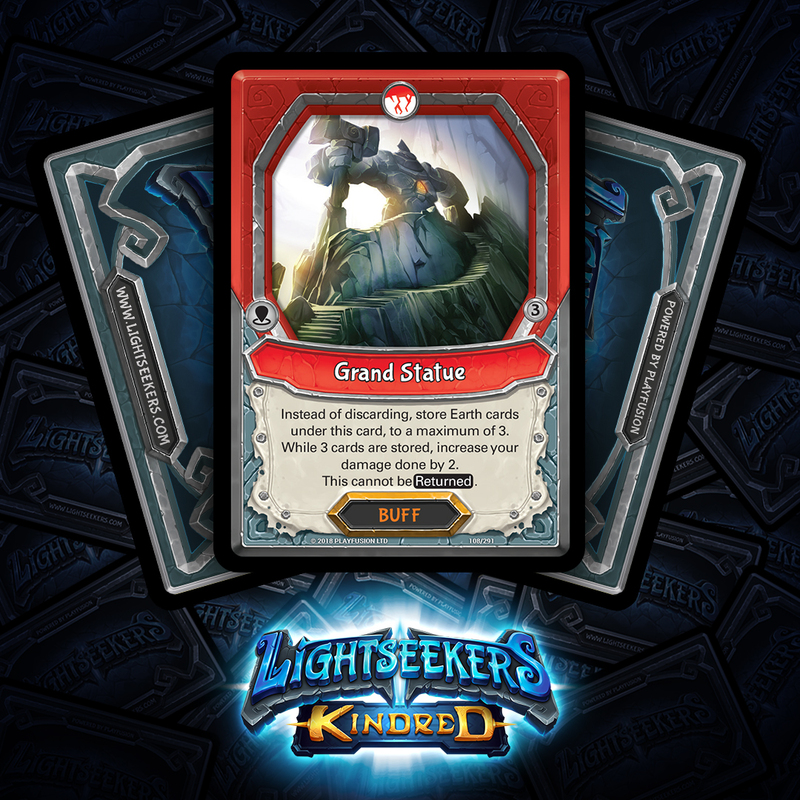 Following in a firm tradition of Mountain storing cards for later use (looking at you Stone Scribe), the Grand Statue collects Earth cards that would otherwise be languishing in the Discard Pile and puts them to use increasing your damage. It wouldn’t be a true Mountain card if it didn’t take a while to get going, so it requires you to get 3 cards stored to turn its effect on. As an added benefit, it’s difficult to unmake something as powerful as this Location, so it can’t be Returned from play, though it can still be Removed. When Font of Misfortune hits play it immediately strikes in with a hit of 3 damage to your target. Perhaps more interestingly it also gives cards in all Heroes’ Discard Piles Burn. That’s right, if you were looking for a way to shut down cards that interact with Discard Piles, then Font of Misfortune is the Location for the job (albeit temporarily). It’s important to note that Font of Misfortune doesn’t discriminate – all players will suffer from having their cards trapped in the Discard Pile equally. We’ll have more Location based spoilers over the next couple of days – as well as a brand new Mythic rare Hero this weekend. 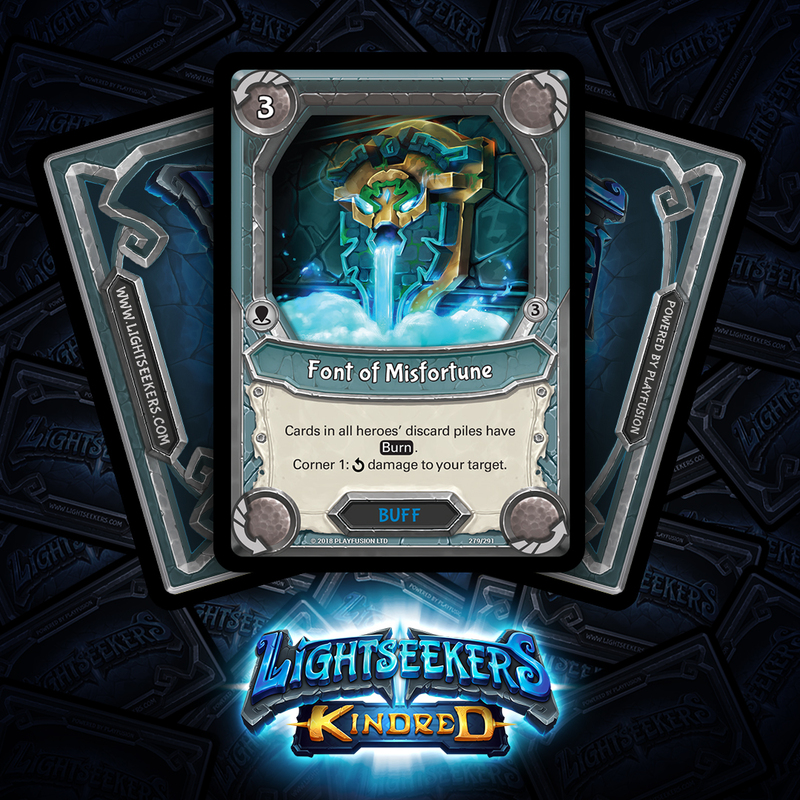 Get your hands on Lightseekers: Kindred on August 7th! Discuss this further in the forums! to get all the latest news!  and or patent protected or pending, or subject to registered or unregistered design rights, variably registered or enforceable around the world, used with permission.